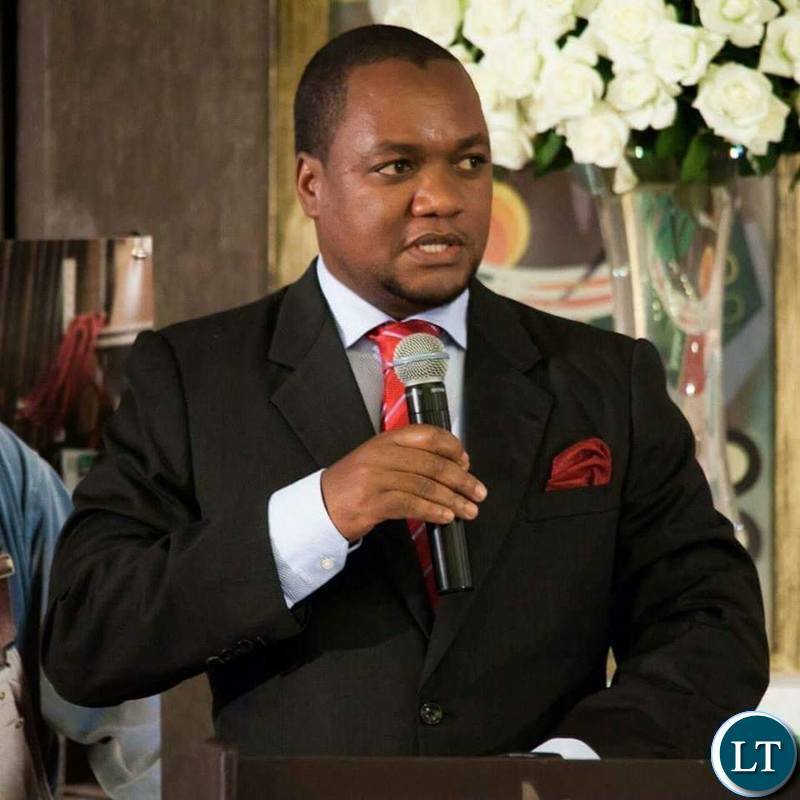 Lusaka Mayor Miles Sampa has with immediate effect dissolved the old Lusaka City Council (LCC) Committees and constituted new standing committees. On the committee is Lubwa Ward 15 Councillor Humphrey Kapapula, who has been appointed as new Chief Whip, taking over from Chakunkula Ward 32 Councillor Smart Mwitwa. The new committees are Finance, Valuation and Commercial Undertakings, Human Resources and Administration, Planning and Information Systems, Engineering and Infrastructure, Community Development and Social Services as well as Education Services Committee. And Mr. Sampa has appealed to all the civic leaders to accord the Chief Whip and the Committee Member-Chairpersons the much needed support to foster unity. “Time to steer the Council forward has come and I appeal to all councillors to accord the Chief Whip and the Committee Member-Chairpersons and their deputies the much needed support in order to foster unity,” Mr. Sampa said. Other Committees include the Health Services Committee, Agriculture, Environment and National Resources, Legal Services and an Audit Committee. The Chamber consists of 33 councillors who form and run affairs of the local authority in bringing integrity to the council. Ok, still waiting baited anxiety for deliverables Mr. Mayor. Don’t forget people voted for you with very high expectations. We are looking forward to ideas and projects that will bring a modern look to Lusaka fit for a capital city of a Country rich in resources. Only we can develop Zambia for Zambians. Do not disappoint bwana Mayor! Where is the free wifi you promised us, your boss Edgar just imposed a tax on internet use, what kind of nonsense is this? Good start Sampa but you can’t sweep Lusaka clean using the same old straw brooms aka same councillors who’ve failed Lusakans for ages. Radical surgery please . Councillors are elected members. Miles has no powers to force bye elections in all Lusaka wards. A counselor has to either die, resign or the mandate has to expire. Please let us do just a bit of research before we show our ignorance online ba Mzambia wa Zamani. I almost started calling for a new by-election because Miles is sleeping like those PF ministers. Imagine if they had voted for Saviour Chishimba or Saboi, Lusaka would have been painted green. If Kafue river passes behind your house and still blame the government for not having water next you will blame the government for you not having s3x even when you wife moves around the bedroom without underwear. 4.1 please spare the man. Time now for miles and his bootlickers to eat. He is just putting his friends in position to eat and not report him for his own theft. I am watching and waiting then I’ll give my impression. Sampa is actually a very clever guy and will do well in his job, it is just sad he has been tainted with the politics of the belly tag. You have to remember he has been with PF from the begining and is still better than the MMD chaps in PF like Dora. Dissolving committees, BUT WITHOUT A TIME FRAME TO THE NEW COMMITTEES TO COME UP WITH WORK PLANS THAT CAN BE IMPLEMENTED TO START TRANSFORMING THE CITY!! People are modifying buildings without council permission cutting trees that made the city look beautiful, some areas have street poles with lights which never work or work at times (yet we have plenty solar energy as “Zambia in the Sun”), some road intersections have traffic lights which never work (which can solar powered),road markings and street names are missing, poor water supply, lack of garbage collection etc…WHERE IS THE PLAN TO OVER ALL THESE AND OTHER PROBLEMS?? this is a good. zambiaisours you have tangible issues to look at. yaba some bloggers here too talkative but no brains and no knowledge. you just see void comments ninshi niba upnd. please put up tangible and attainable solutions than always despising any move the pipo put in charge makes. Rewarding the tracksuit clad Koponyas who helped him to campaign. A privatization thief and money launderer will NEVER win Hagain. Yes dissolve them especially the free WiFi committee who never did their job until you came along. I thought he had dissolved the unwinnable Tribal grouping. Was just wondering, I thought this is Democray? The Chief Whip should be elected by voting for Him/her by the 33 councilors ? Am disturbed by mayor Sampa style of appointment. Let’s see real consultations.